Here at Pension-Review.co.uk we know pensions can be confusing and a bit overwhelming for many people so we’ve collated some of our most frequently asked questions below to try and help you out! Don’t worry if you have any queries which aren’t answered here you can either submit a enquiry via our form or call us free on 08000 271300. What is a Pension Review? A Pension Review will help you to identify any old pensions that you may have lost track of, as well as reviewing your current pension that can help you see how well they are performing. We have the ability to subsequently explore what other options are available to you. Auto-enrolment is associated with laws which requires companies to provide their workers a pension scheme. It has began with firms that were huge and increasingly next couple of years smaller firms will be required to provide their employees with pensions. Does this service come with any obligations? No there’s no obligation attached with this service, simply arrange your FREE initial review and then decide if you want to take the advisers recommendations. It’s entirely up to you. Is this service offered for state pensions? Our advisers have many years experience and can review most pensions. However when it comes to the government provided pension its better to go direct to the government site. 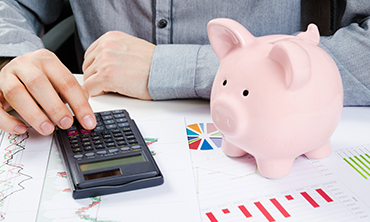 Pension suppliers are businesses who you pay a monthly premium to manage your pension fund. 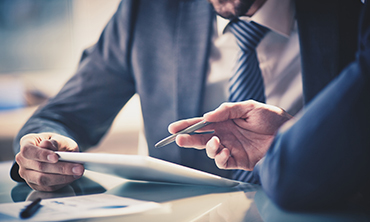 Some pension suppliers are closed to new business, which can cause issues if they’re your current pension provider. Do not stress after your FREE initial review we can guide you on what is the best course of action to take. What are my options if I'm self-employed? The unfortunate news for the self employed is that there isn’t any company to offer a pension, nor is there any accessibility to more state pension credit. In this regard the self-employed people are mostly left to sort out themselves. If you’re self employed and looking to set up a pension our advisers can definitely help you with that. 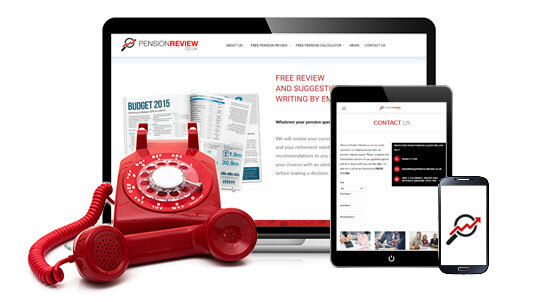 No there’s no obligation attached with this service, simply arrange your initial FREE pension review and then decide if you want to take the advisers recommendations. It’s entirely up to you. For those who do have more than one pension its easier to manage if they’re all combined into one fund and will reduce the fund management costs. If your pension is under performing, moving your pot to a different fund can improve the performance and get it back to where you hoped it would be. If you feel the fees are too high you may benefit from moving your fund into one with lower charges. If you are considering transferring your pension its in your best interest to try our FREE initial pension review. As our financial advisers will be able to tell you if its worthwhile moving your pension and if so what fund will suite your needs. When should I start to plan for my retirement? 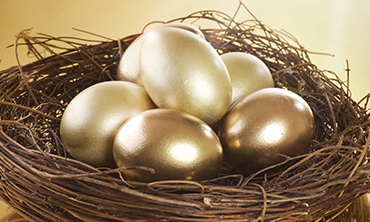 Even the phrase retirement might be somewhat misleading in fiscal preparation terms. Financial preparation is one thing that everybody should do continuously throughout their adult lives. Those at university should consider how exactly they are going to repay their loans, couples buying their very first house they’ll pay their mortgage. Each phase leads to another and in this regard a strategy for retirement needs to be part of plan of action that is considerably longer that begins pretty much in the time that their first pay cheque is received by the person. But getting sound financial advice is always a good start, our initial FREE pension review can get you on the right path to ensure your retirement is a happy and financially sound one. Did you contract out of SERPs in the 70s or 80s? If so potentially you could be sitting on thousands of pounds of untapped money.